Kyoto University is ranked 2nd in Japan and 36th in the world (QS World University Rankings 2018). 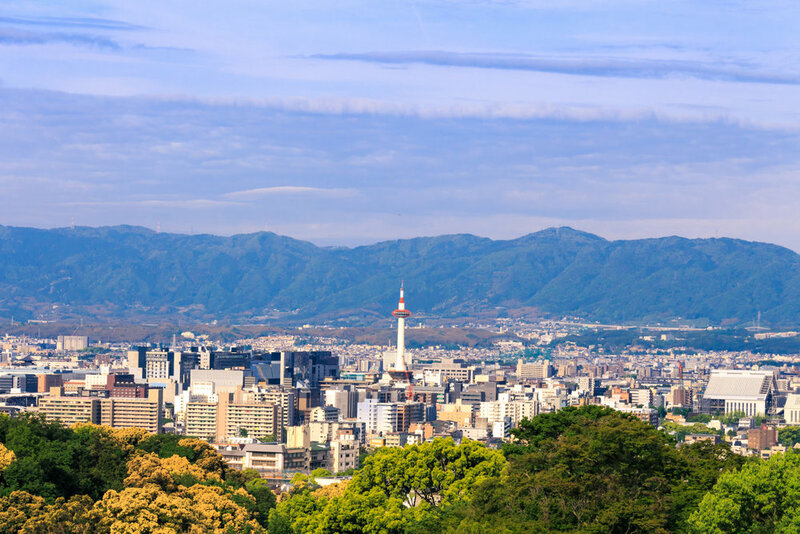 It is located at the cultural heart of Japan, and its engagement in education and research on an international stage provides a unique environmental for foreign students. The joint Ph.D. courses will be conducted in English. McGill ranks 1st in Canada among medical-doctoral universities (Maclean’s) and 32nd in the world (QS World University Rankings 2018). Canada’s most international university, McGill is located in vibrant multicultural Montreal, in the francophone province of Québec. The language of instruction is English.